The cabinet approved on Wednesday an increase to the cap on airwaves that a mobile operator can hold to 35% from 25%, government said. Changes will allow telecom players to trade airwaves and may improve participation in spectrum auctions. 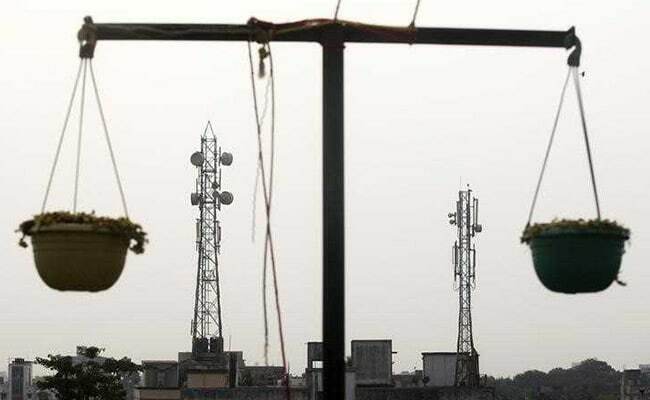 Mumbai: The cabinet approved on Wednesday an increase to the cap on airwaves that a mobile operator can hold to 35 per cent from 25 per cent, the government said in a statement. Based on recommendations of telecoms regulator and the Telecom Commission, the cabinet also removed the intra-band cap but said mobile carriers would have to adhere to a 50 per cent cap on combined airwaves holdings below 1 GHz bands. The changes will allow telecoms players to trade airwaves and potentially improve participation in spectrum auctions. The entry of Reliance Industries' telecom firm Jio disrupted the sector in 2016 with free voice and cut-price data plans, driving consolidation in the industry and forcing out smaller players. Bharti Airtel is India's top mobile carrier, while Vodafone Group Plc's India unit and Idea Cellular are merging their operations. The government also decided to allow telecom network operators to pay for pricey spectrum in 16 installments instead of 10. Telecom industry lobby group, the Cellular Operators Association of India (COAI), welcomed the changes. "The spectrum caps will help the consolidation process and debt extension will give some immediate cash flow relief," COAI Director Rajan Mathews said. But he added that the sector was still grappling with excessive levies and taxes.